A robust vocabulary is a vital part of literacy. While a child may be able to read a word, it doesn’t necessarily mean she understands the meaning of the word. Reading is an important life skill and kids will only reap the full benefits if they understand the text. 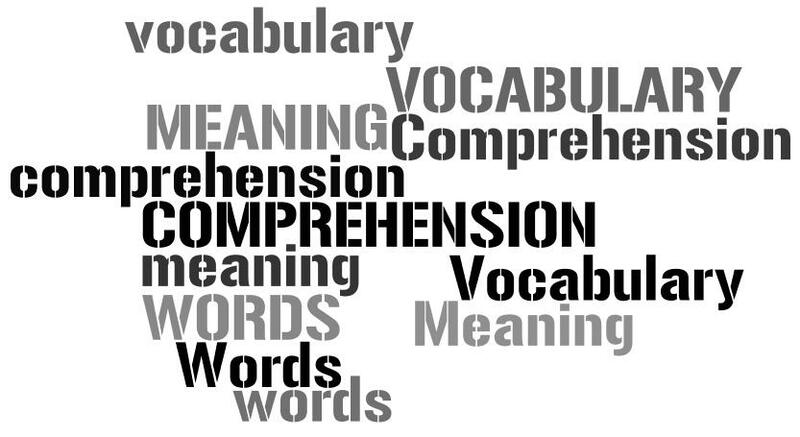 A large vocabulary improves a child’s reading comprehension. So what can you do to help build a child’s vocabulary? Red Apple Reading has a few suggestions. A rich vocabulary will serve your child well as she navigates through life. We often don’t realize the importance of a robust vocabulary. Although vocabulary acquisition may not always be in the forefront of our minds, we notice the effects in our kiddos when it is lagging or absent. If our children do not understand the words that they hear, speak, read and write, they will become ineffective communicators and struggle with many daily tasks. 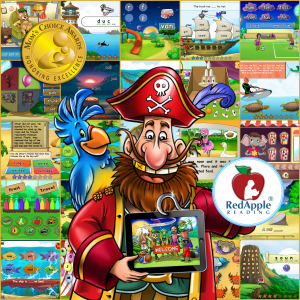 If you want to help your kid develop a rich vocabulary, check out these helpful tips from our team at Red Apple Reading! It is interesting to watch our little one’s vocabulary change and evolve as they grow up. Their one word interactions gradually become simple sentences, and the next thing we know we are having conversations with them. In her article For the Love of Words, Susan Canizares writes, “Children who acquire a substantial vocabulary are often able to think more deeply, express themselves better, and learn new things more quickly. 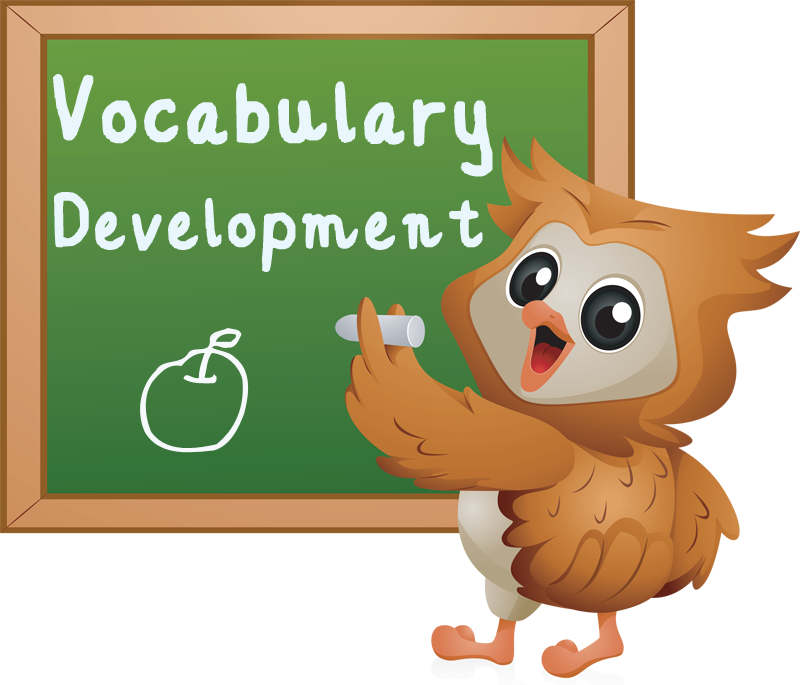 They are also very likely to be successful not only learning to read, but also in reading at or above grade level throughout their school years.” Since a good vocabulary is so critical, Red Apple Reading would like to offer some ways you can help build your child’s vocabulary. A robust vocabulary is one of the most beneficial things your child can have. 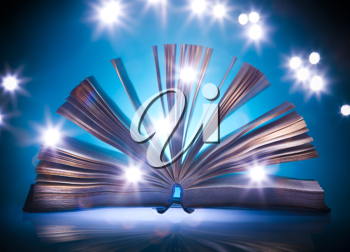 After all, in order to communicate effectively, we need to understand the words we hear, speak, read, and write. How can you help your child develop a rich vocabulary? Read to him! The single largest impact on a child’s vocabulary is the amount of reading he or she does.